Print Management Software - Print Manager, Print Release Station and Print Counter. PrinterAdmin Software provides print management solutions for businesses and educational facilities of all shapes and sizes. 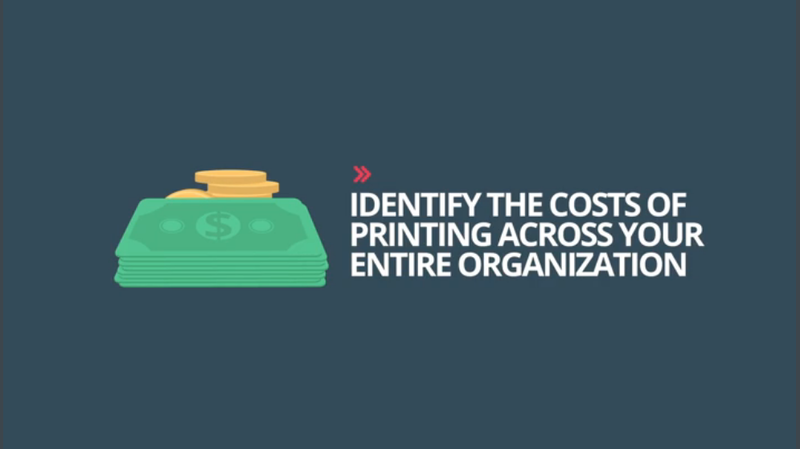 Regardless of whether you’re managing a Fortune 500 company or own a small business with merely a couple of workers, we’ve got the simple, easy-to-use print management software that allows you to monitor all printing activity, handle charge-backs, control who is printing, how much is being printed, and identify the cost of printing across your entire organization. Copyright© 2019 PrinterAdmin Software All Rights Reserved. Our mission is to provide you easy-to-use Print Management Software.